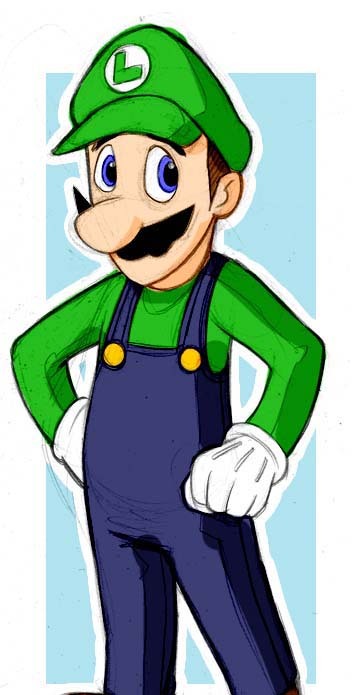 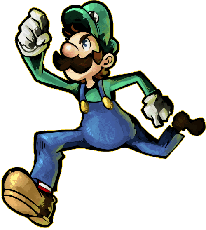 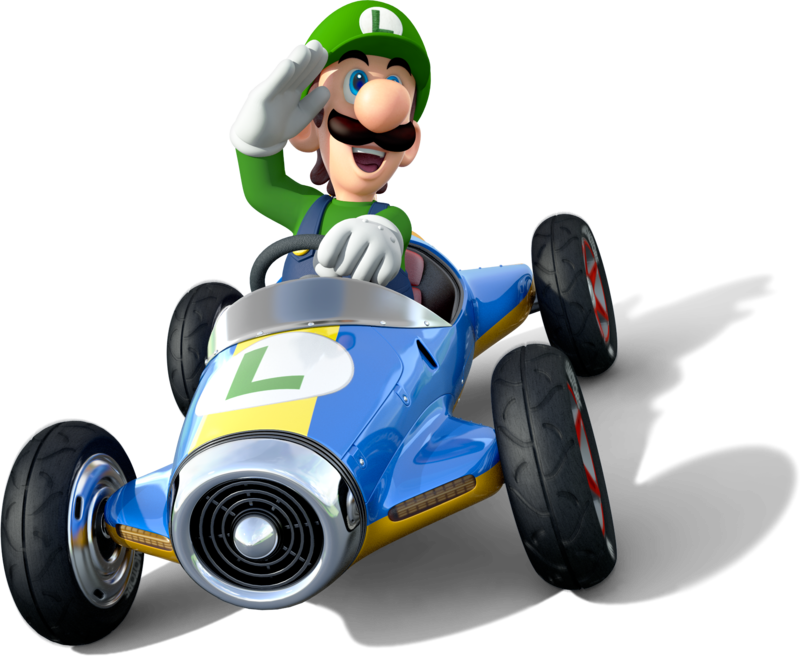 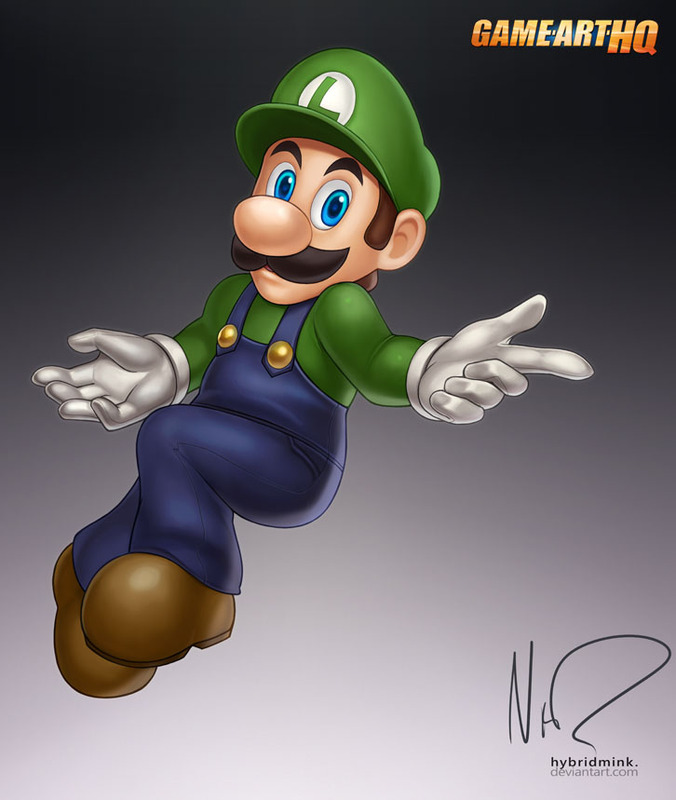 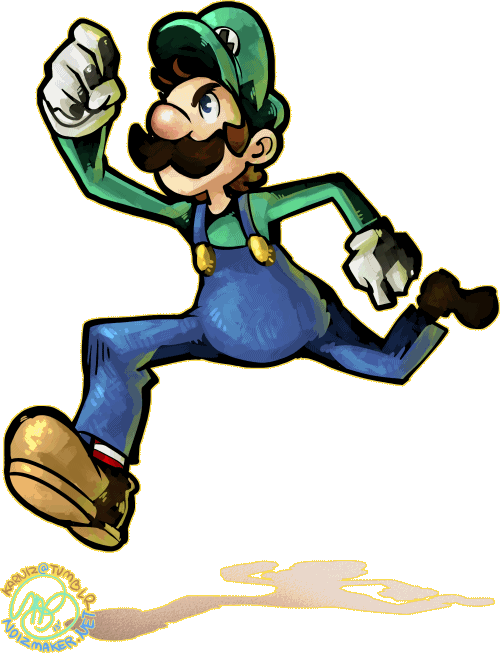 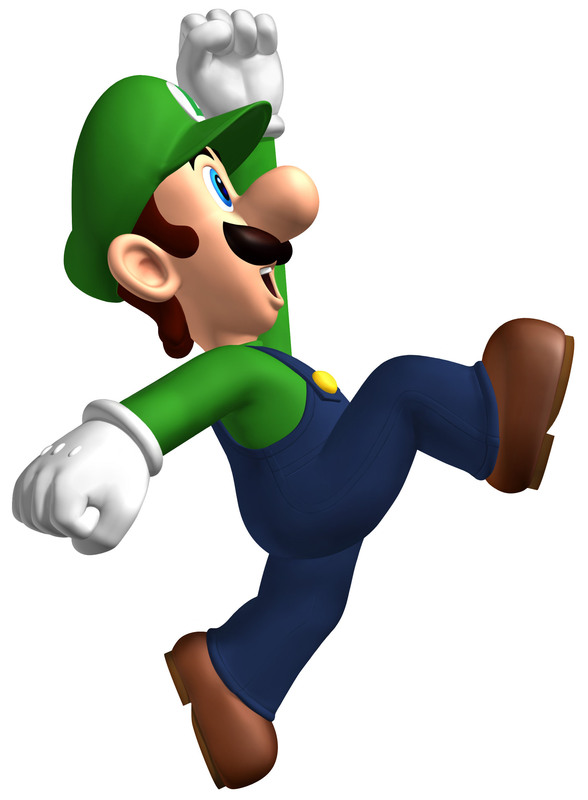 Luigi is one of the most popular Nintendo video game characters in general and the taller and dressed in green brother of Mario. 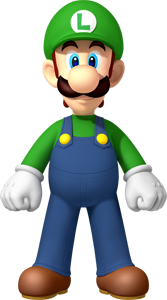 He debuted in Mario Bros. for the Arcades in 1983 and today he is a playable character in over 50 games, ranging from the many Super Mario Bros. games to Super Mario Kart, Sports Spinoff games and of course the Super Smash Bros. Series. 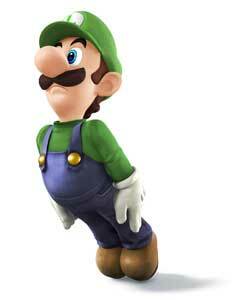 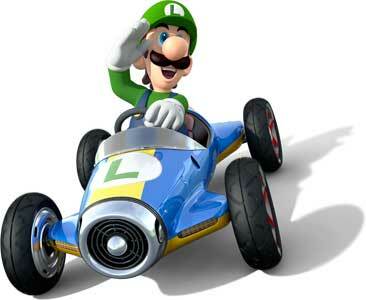 2013 was the “Year of Luigi” by Nintendo and meant a few own games and DLC for him. 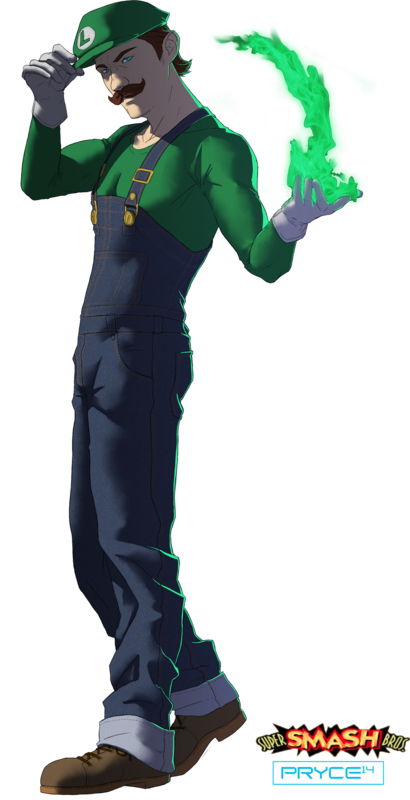 Luigi got his first own game with Luigi’s Mansion on the Gamecube.